Utility businesses are constantly looking for ways to streamline operations, cut costs, save precious time and work more efficiently. But, did you know that going paperless through the implementation of a customer portal can help you achieve all of those with ease? Technological advances have changed the way businesses run their day-to-day operations and engage their consumers. Many utility providers, however, are still relying on outdated methods that leave the consumer unsatisfied with the customer experience (CX). Utility providers that embrace changes in technology will realize significant benefits from a paperless approach, which both improves the customer experience and improves business efficiencies. A paperless approach will save your utility time, reduce printing and mailing costs, reduce rogue spend on inefficiencies within your company and allow you to receive customer payments far quicker. Automation is the future, and whether it be sending out information through notifications and alerts or ebilling, moving your utility to a paperless approach will have significant benefits for both you and your customer. Information is money. There really is no better way to know exactly what your customers want and know how to keep them satisfied than by having detailed data that’s just a mere click of the button away. Consumers now expect an omnichannel customer service which offers a mix of both self-service support, as well as customer service representatives being able to instantly solve an issue when one comes up. Implementing a platform that encourages the use of self-service portals, as well as giving customers access to a database to save information, is invaluable when it comes to serving your customers with the speed they now expect. You can leverage this data to understand your customer’s behaviours and expectations, and, in turn, use that to make meaningful decisions that optimize their experience. Meanwhile, access to real-time data gives your customer service team the information needed to solve issues on the spot. Conventional methods of sending bills by mail, waiting for them to be received and paid, and chasing them if they don’t is incredibly slow. Thankfully, ebilling dramatically speeds up that process. With a paperless approach, customers are able to access their utility billing through self-service web portals as soon as they are available and they can make payments instantly through whatever device they are currently using. Even better, your utility will no longer have to get involved in slow and unreliable methods of chasing payments. A simple notification that a customer’s bill is due soon or is overdue is generally enough to remind them that they need to pay. These quicker payments result in improved revenue cycles for your company. Millennials are now the leading group of consumers, at 75 million strong in the US. This group now has an annual spending power of around $200m, and combine that with their strong voice on social media, it’s clear that this market is now driving how companies must serve their customers. This means utility companies must adapt to this new generation of clients, and customer service strategies should include an omnichannel approach that focuses on reducing customer effort. Your customers no longer want to receive numerous letters each month, they want information as soon as it’s available. Through a paperless approach, customers can pay for their bills on their preferred device with a simple click of a button, receive notifications and alerts such as storm outages or consumption, and much more, all while browsing on their cell phone or laptop. Traditional customer service teams were inundated with calls that were easy to solve and which generally wasted the customer’s, as well as the customer service representative’s, time. 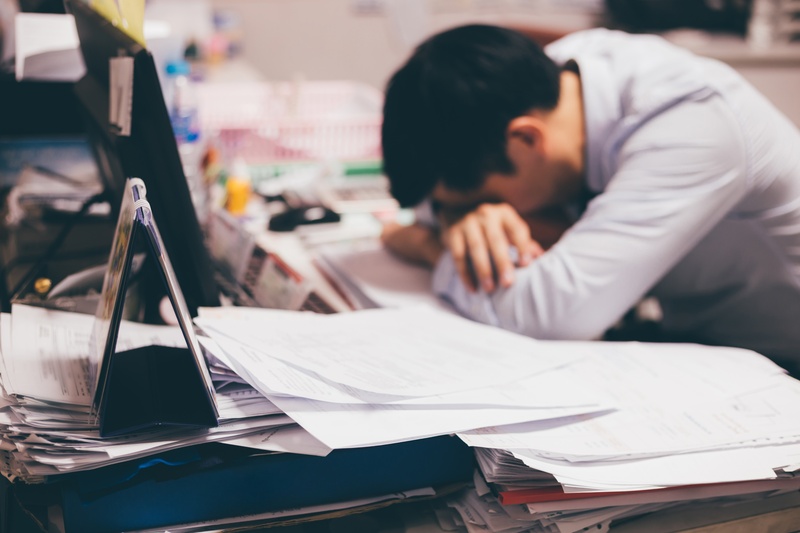 A paperless solution empowers your customers with the information needed to solve their own issues, meaning your customer service team will no longer need to solve trivial and easy-to-solve issues. Customer service representatives will be in a better position to serve customers who have more complex issues, offering greater value to customers. 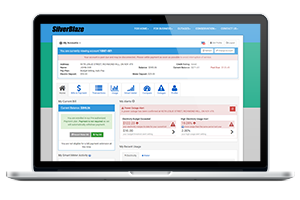 Want to learn how the SilverBlaze Customer Portal can help your company reduce its reliance on paperwork? Contact us today.